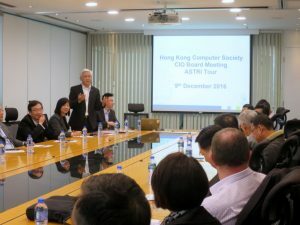 Delegates from Hong Kong Computer Society (HKCS) visited ASTRI on 9 December 2016 and met Dr Frank Tong, Chief Executive Officer of ASTRI. 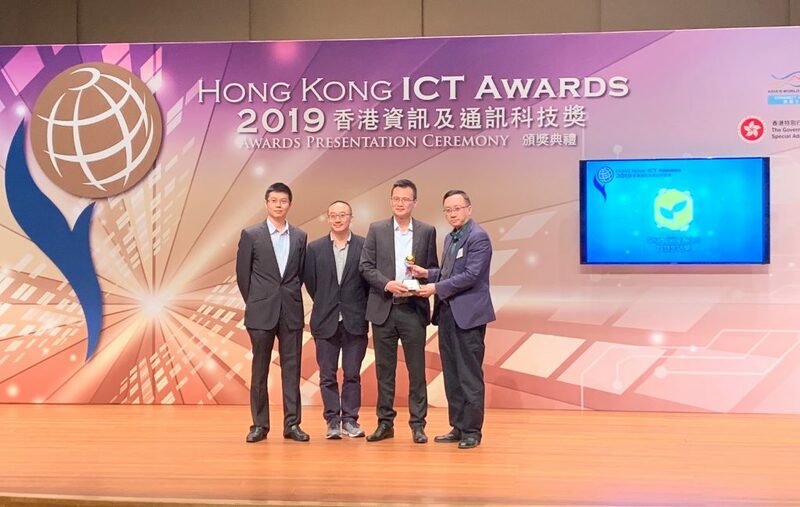 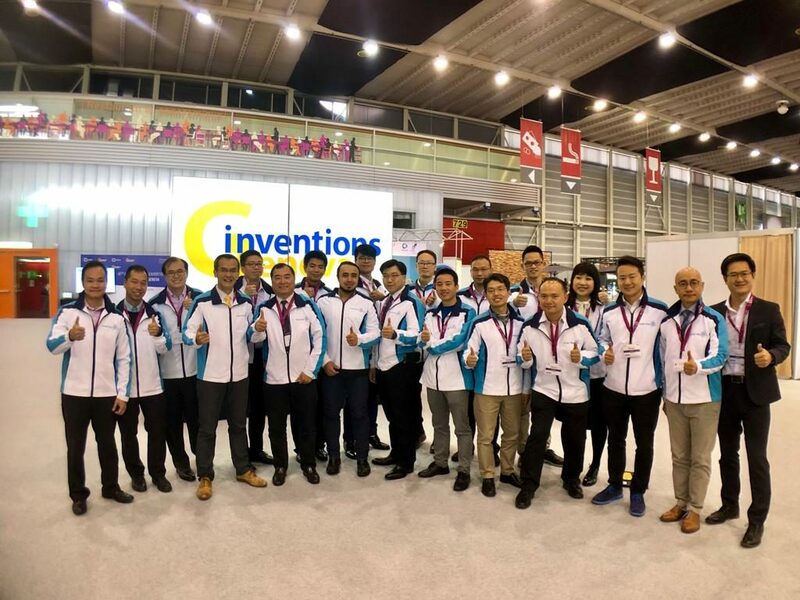 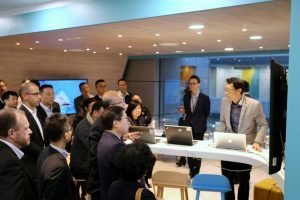 They viewed a number of technology demonstrations including facial recognition, behavioural biometrics authentication and Blockchain. 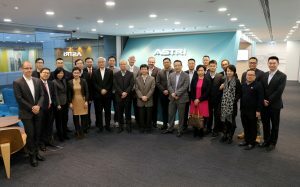 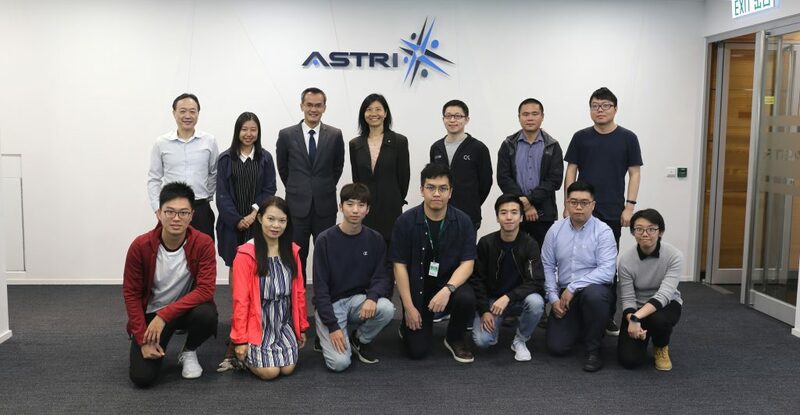 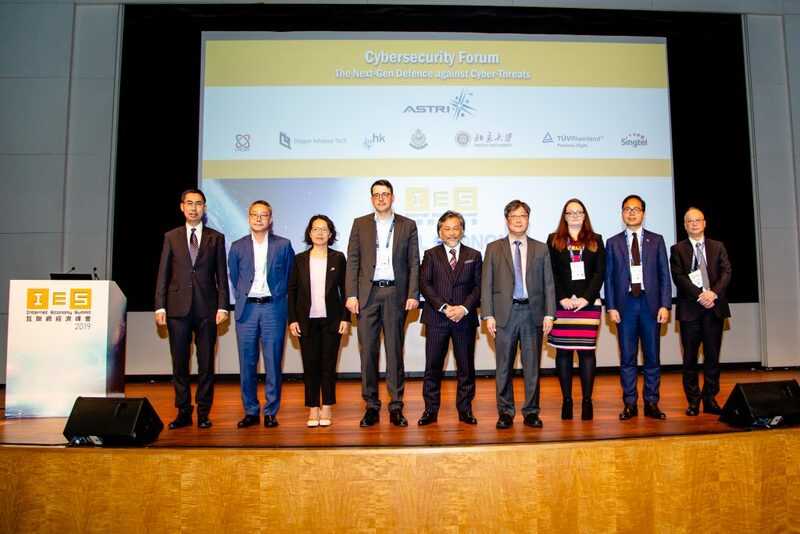 The HKCS delegation also visited our Cyber Range Laboratory and had an in-depth discussion with ASTRI’s R&D experts.